When you’re on the tube, train, or your car, travelling to and from work, there’s nothing better to pass the time than a good podcast. Some are funny, some are heart-breaking, and some – some, are educational, and that’s what I want to focus on here; namely, social media marketing podcasts. 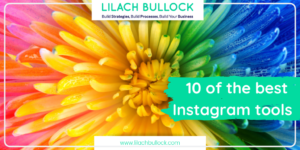 Because while social media is very easy to get started with, it gets more difficult as you go along – and you need knowledge and skill to take it to the next level. In this blog post, I’m going to share my 5 favourite social media podcasts. 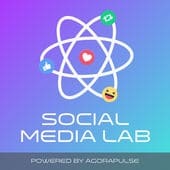 Agorapulse has recently come up with a very interesting ‘lab’: the social media lab. What this means is, Agorapulse are investing over $15k every month to test different social media practices and find out if they truly work. Basically, they look at all the different social media ‘truths’ that we take for granted and they investigate to see whether they are true or not. The results of their testing are available to read here, but they’ve also turned them into a highly engaging podcast: the Social Media Lab podcast. 5 episodes are already out and they go into subjects that are of interest to any digital marketer or any business managing their own social media. For example, in their first ever episode, they looked into the impact of using 3rd party apps on Facebook reach. In other recent episodes, they looked at hashtags – both on Facebook and on Instagram – to see whether they lead to more engagement on Instagram, or to more reach on Facebook. I’m not going to tell you the results – the episodes are short and to the point so you’ll definitely learn more by listening to them directly. 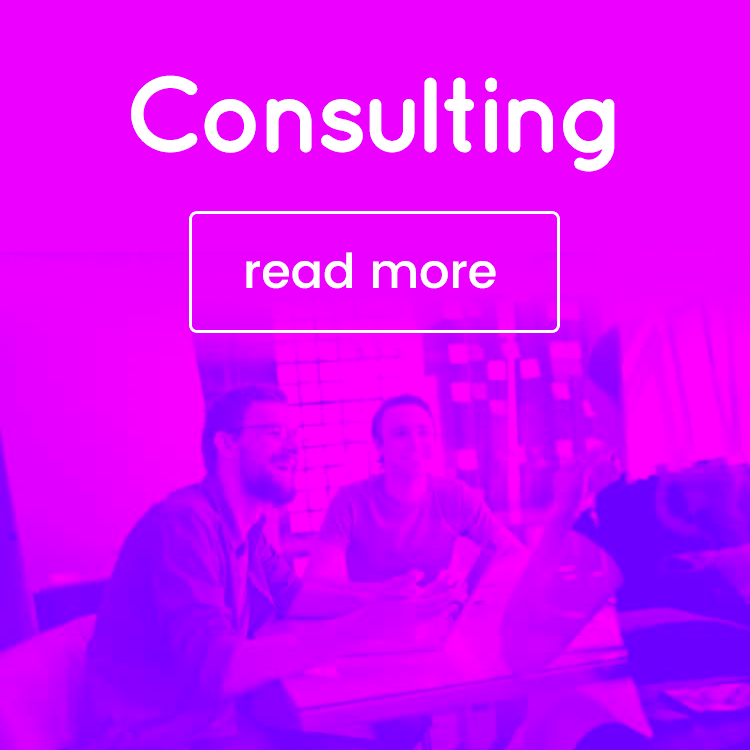 And if you’ve got a few things that you’d want to test as well, you can always message them to ask whether they’d be willing to look into it for you, in a future Social Media Lab. You can listen and subscribe to the podcast on various platforms: iTunes and Stitcher. Why I love it: because their podcast is like a little pill of knowledge; it’s quick, it’s painless, and by the end of it, you know for a fact whether something works, or it doesn’t. Social Media Examiner is one of the top social media blogs on the market, and has been so for years now. 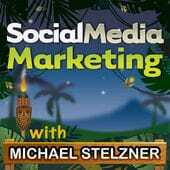 Thus, it’s no surprise that their Social Media Marketing podcast, with Michael Stelzner, is one of the top social media marketing podcasts. The show has been happening every week, without fail, for years now and over all these years, it’s offered some invaluable advice to people all over the world. The episodes are usually over 40 minutes long and they all focus on helping businesses take their social media to the next level. 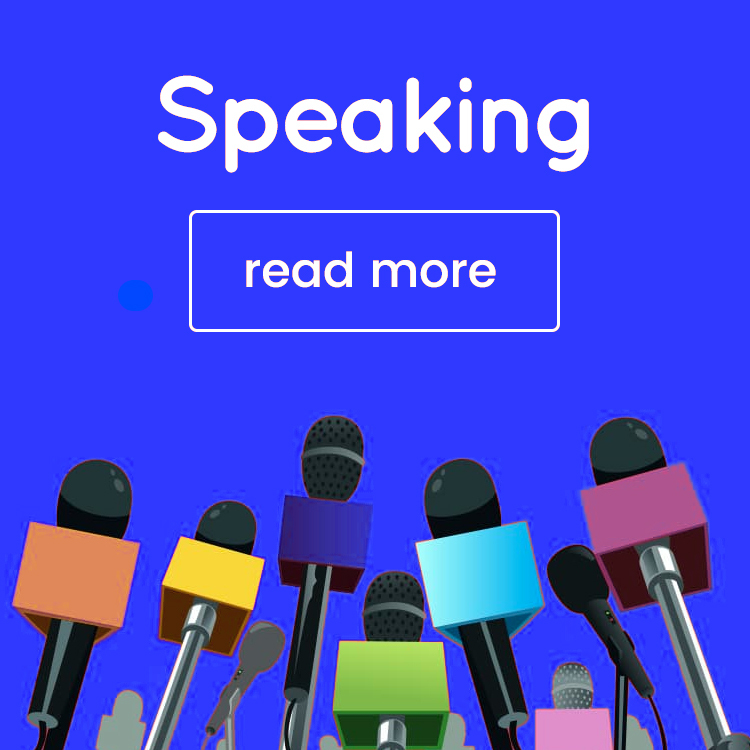 There are interviews with some of the biggest, most popular, social media influencers and experts, success stories that you can learn from, and every week, you’re sure to get tonnes of useful advice, as well as interesting strategies and tactics for you to try out. You can listen and subscribe to the podcast on iTunes, as well as on Podbay and on their blog. Why I love it: Because, quite simply, it’s truly insightful. They also have interesting people invited, and you can be sure you’ll learn something useful with every new episode. I’ve known Madalyn for years and have even taken part in a few of her Twitter Chats, which I always love doing. But that’s not why I’m recommending her here; rather, it’s because she hosts a very insightful podcast for all businesses and marketers using Twitter. 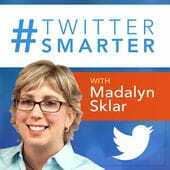 The Twitter Smarter podcast releases new episodes regularly (and there’s a backlog of almost 50 to go through!) where Madalyn invites top Twitter users to share their best, most useful tips and advice. 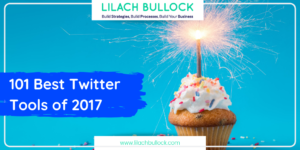 The invitees are all well-known, highly respected marketers (Mari Smith, Pat Flynn, Mark Schaefer, just to name a few) and they are asked a straightforward question: “What are your best Twitter tips?”. And yes, I should say it now: I was on as well. Episode 41. Enough said. Listen and subscribe to Madalyn’s podcast on iTunes and Stitcher. Why I love it: I love Twitter and it’s practically one of my favourite and most used social media channels. And Madalyn knows her stuff when it comes to Twitter, so I know I’ll get some invaluable advice with every episode. Just by looking at who’s hosting the Social Pros Podcast, you know you’re in for a treat: Jay Baer of Convince and Convert and Adam Brown, from Salesforce. 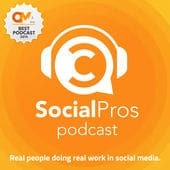 Considering the hosts, it’s no surprise this is one of the most popular social media marketing podcasts on the market. 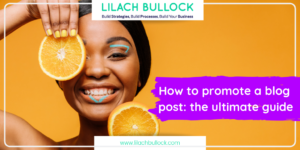 The episodes appear, almost without fail, every week, and they always include over 40 minutes of useful social media marketing advice and tips. 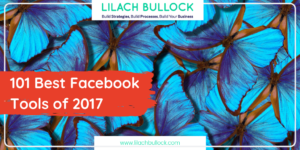 The two like to invite social media strategists and experts over to discuss all the latest trends in social media – which are then discussed in detail, to find out whether they’re worth our attention or not. They also take real-life examples of companies using social media marketing, so that you can learn how it’s done from the best. For example, in past episodes, they’ve looked at how Esquire handles their social media and how they’ve maintained brand consistently, as well as at ACLU and how they handle haters on social media – and there are many more where that came from, so make sure to comb through past episodes for some very insightful case studies. You can listen and subscribe to the podcast on iTunes, Podbean and Stitcher. Why I love it: for one, it’s hosted by some of the top digital marketers. And for two, I love the insights from real companies and businesses. 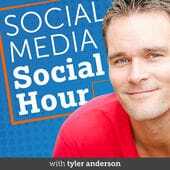 Tyler Anderson is a social media marketing entrepreneur and the CEO and founder of Casual Fridays – among other accolades. One of his other major accolades? He’s also the host of the popular, long-standing Social Media Social Hour Podcast. The podcast has been active, week by week, for over 4 years now – meaning, there are almost 200 episodes already out. 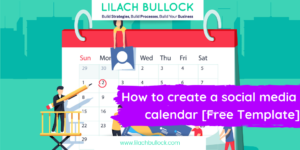 Every week, there are new people invited from top brands, as well as social influencers, who discuss social media and content marketing, in detail. 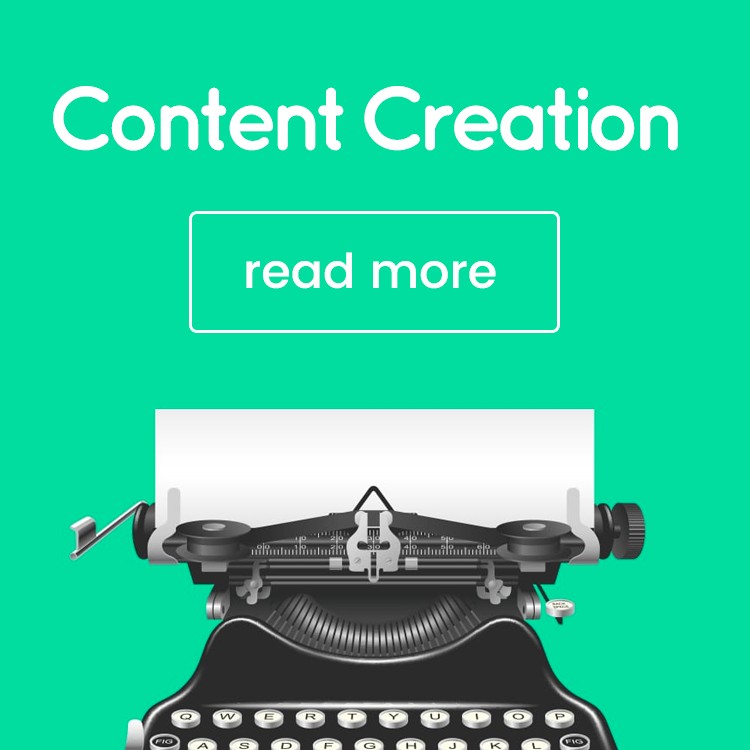 Most every social network you can think of got covered at some point – from Twitter and Facebook to Snapchat and Blab, they’re all dissected and discussed in detail so that you end up getting tonnes of tips and advice to apply immediately to your social media and content strategy. Why I love it: The invitees – there’s always so much that you can learn when you listen to how others do it. Have you started subscribing yet? 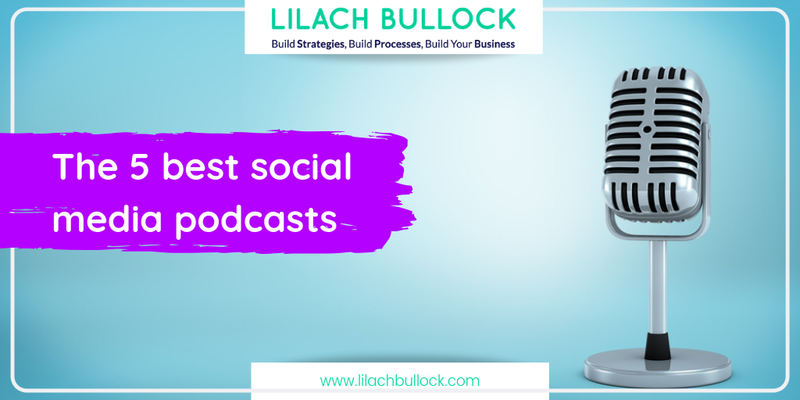 These 4 social media podcasts are a great, quick way of educating yourself, learning new tips and tricks, and, perhaps more importantly, of learning from some of the best social media marketers and top brands in the world.